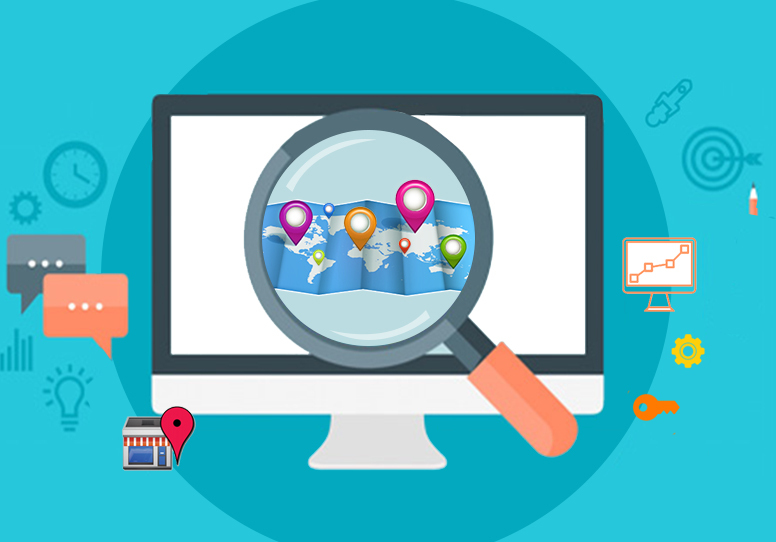 As a website owner you need to know that Local SEO has the potential to boost your business’ online visibility. It helps considerably in branding of your business especially in the local market where it matters the most. 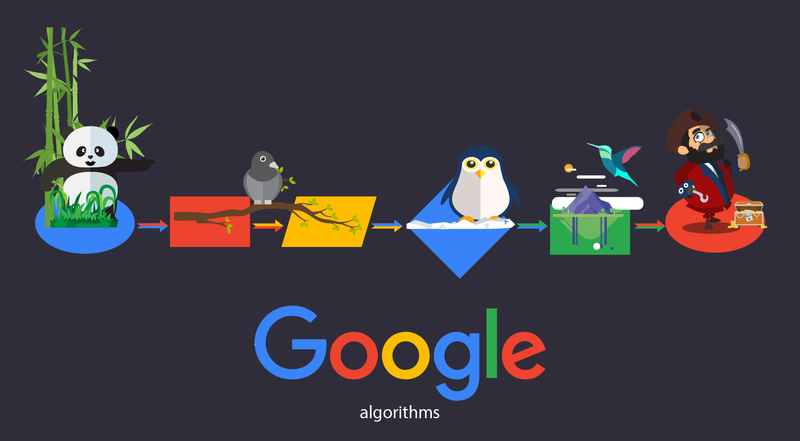 Let us look at how you can get maximum benefit and what local SEO strategies you could employ to get into the search engine good books. • The most important; and it is not any strategy, it is the most obvious, high quality content. It goes without saying that if you have a website then the content on it has to be of excellent quality. Suppose you had a shop, would you not invest money on its interiors to make it presentable and appealing to your customers? Then how can you turn a blind eye to your website presentation! Your site’s designing and content has to be given the due importance as it’s the showcase of your online business. Include relevant and informative content which is error-free. • Make it a point to optimize your content- have proper meta title and description for all the pages, use appropriate keywords and adequately. Since you are looking at targeting the Local SEO, include the city and state name in your content and use it if possible in the keywords, provided you can include it to sound sensible. • An important aspect is to include your company name and the local address where it is located. 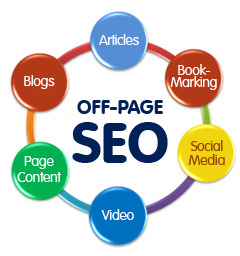 Include the local phone number and a sitemap which will make it easy for the search engines to access it more easily. Try and avoid using a Post Box no as substitute for your address and mention the actual physical address to add authenticity to your business. • You must necessarily include a page to answer the queries that may arise in your readers’ minds. Include testimonials and words from your satisfied customers about their experience with your products or services. • Get your website listed on Local Google+ and Google Places for business pages. Other than Google, you could also list your business on Yahoo Local, Bing and other local directories. This increases your online visibility and chances of being found by your customers. Also remember that these customers are specifically looking for your business and so chances of conversion is higher. • Work on your social profile. Facebook, LinkedIn or any other social media sites that you prefer should be updated regularly and do not forget to add the local business address. That will work in favor of your Local SEO efforts. 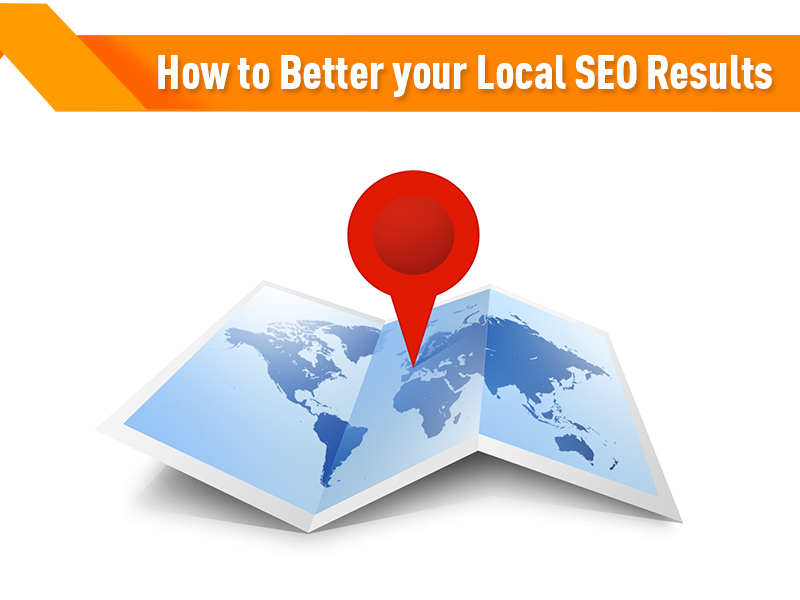 • If you could get other local businesses to link to your website it will add more weightage. • Work on your local presence by maybe participating in local business events or sponsoring some local event. • Mobile marketing needs to be monitored simultaneously as you will get most of your searches from mobile users. Keep regularly monitoring the results and updating your site wherever necessary. Then without losing patience keep up the efforts as you cannot expect instant results but be positive as results will be favorable, even if they seem late.